Preserving yesterday, enriching today, inspiring tomorrow. We are a little more than halfway through Summer Reading Club for teens, children and adults. You have been able to win prizes all summer long just for reading books. Now is your chance to win a cool prize just for reading this blog! And we have a cool prize! 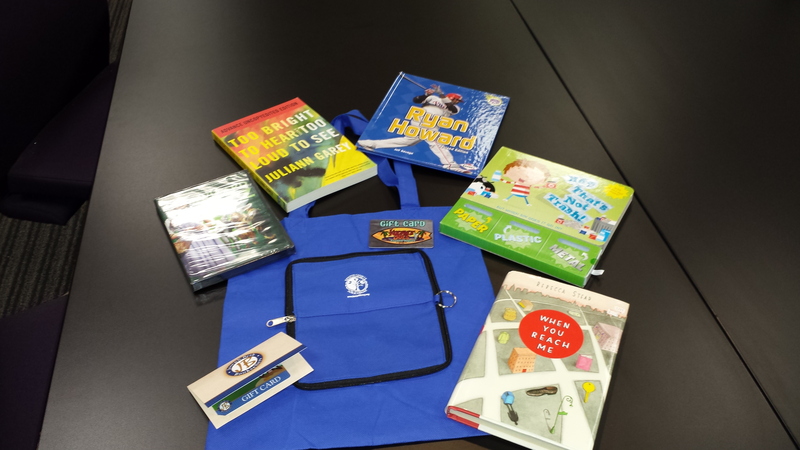 We are giving away a $25 Joseph Beth gift card, a $5 Kocanut Joe’s gift card, Two-Disc 70th Anniversary Edition DVD of The Wizard of Oz and a Kenton County Public Library tote bag filled with a few books. You can enter several ways. Be sure to comment separately for more chances to win. Enter by noon on Monday, July 29. We will randomly choose a winner through random.org, who will be announced on our Facebook page and emailed. 2. Like us on Facebook and comment here that you did. 3. Share this contest through Twitter, Facebook, email or text and comment here that you did. If you share on Twitter please use hashtag #kentonlibrary. 4. Comment here stating if you participated in Summer Reading Club. Be sure to include why or why not. Disclaimer: The movie, books and Kocanut Joe’s gift cards were given to the Library. 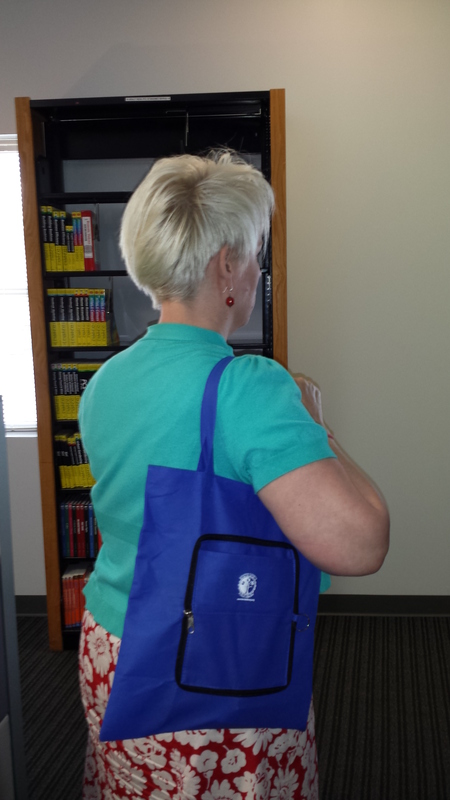 The winner must pick the prize up at the Covington, Durr, or Erlanger Branch Library. Library employees and those living in their household are not eligible to win.